Like many private clubs, Hazeltine felt the impact of the “Great Recession”; declining membership and pressure to increase wedding and event revenue. 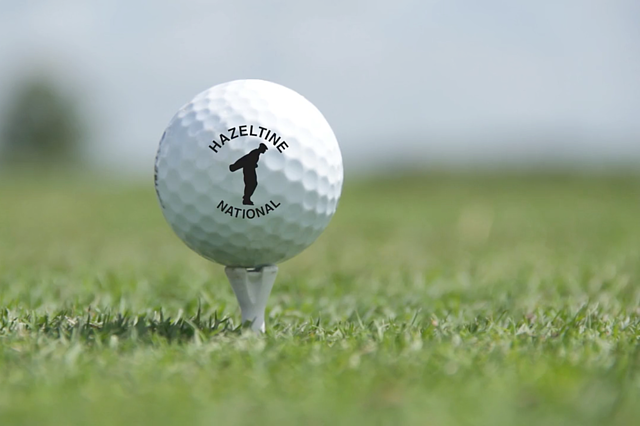 With the emergence of content marketing, social media and SEO, Hazeltine, together with StoryTeller, became one of the first private clubs in the country to turn its website into a dynamic lead generation tool. Our Definitive Guide to Video Production covers everything from where to shoot, who can shoot, how much it costs to shoot video, from pre-production to post-production. 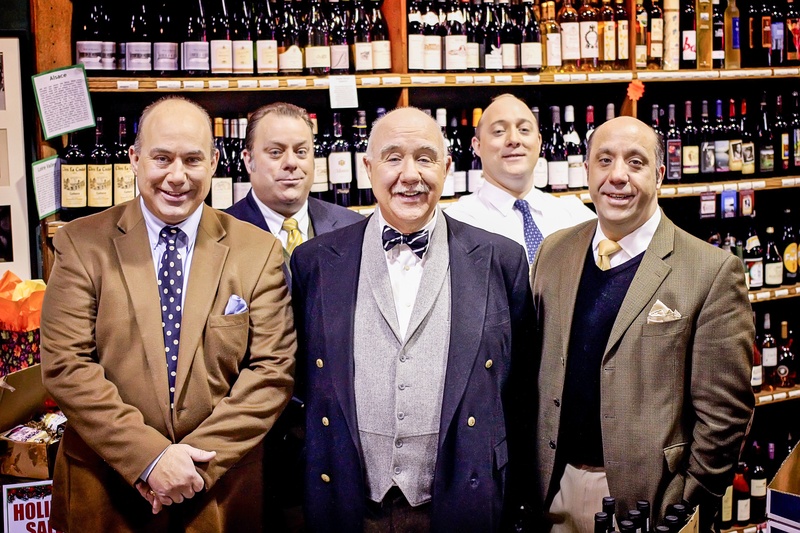 Fine wine purveyor, Haskell's, leverages the power of content marketing and short videos to create brand awareness, boost customer loyalty and increase online sales. 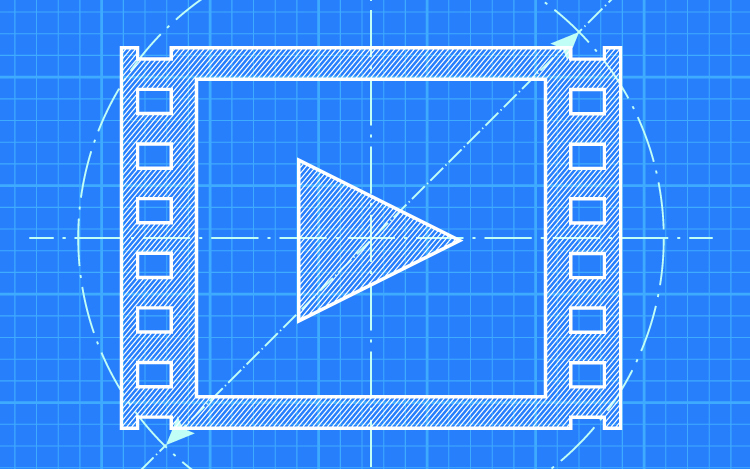 Before you finish your video, there are a few things you need to check off the list. 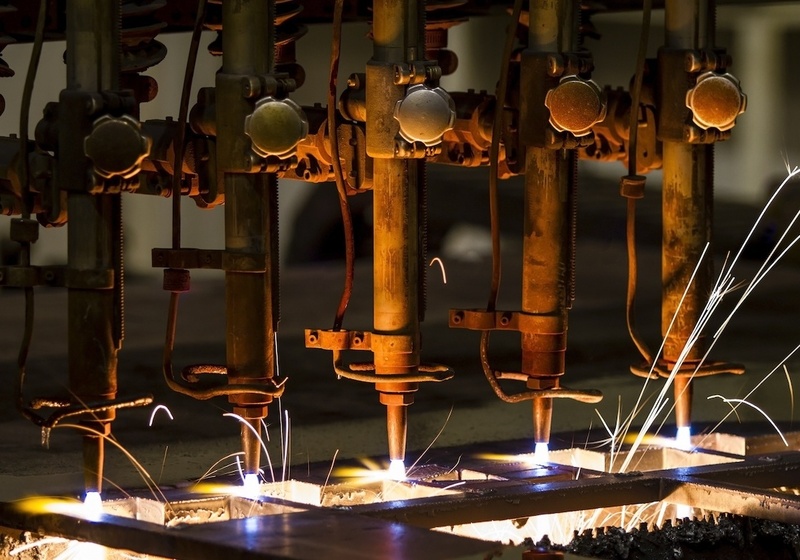 From optimization to publishing considerations, there are a few things to keep in mind. 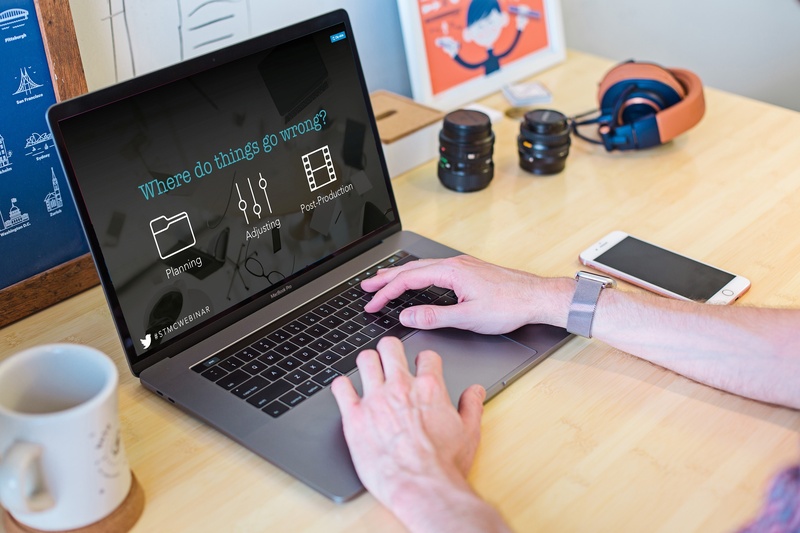 It’s essential for marketers to understand how to connect with their audiences using stories. 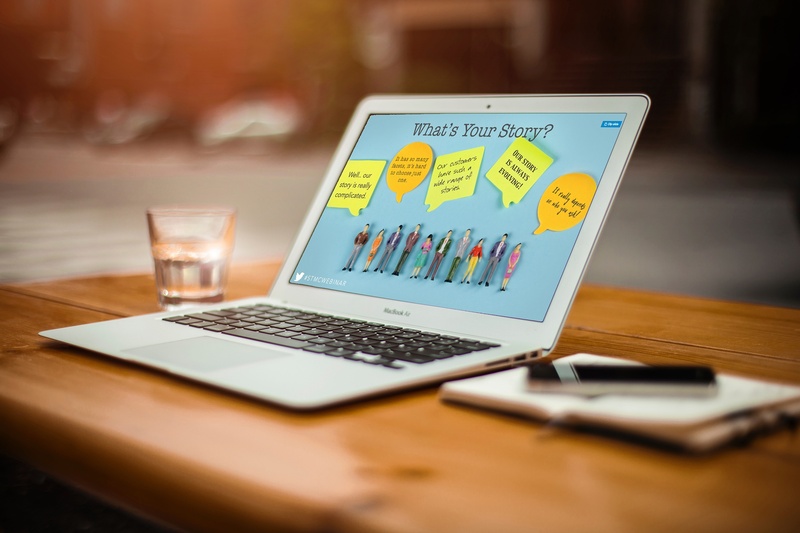 In this webinar, learn how to identify and tell your company's most captivating stories. 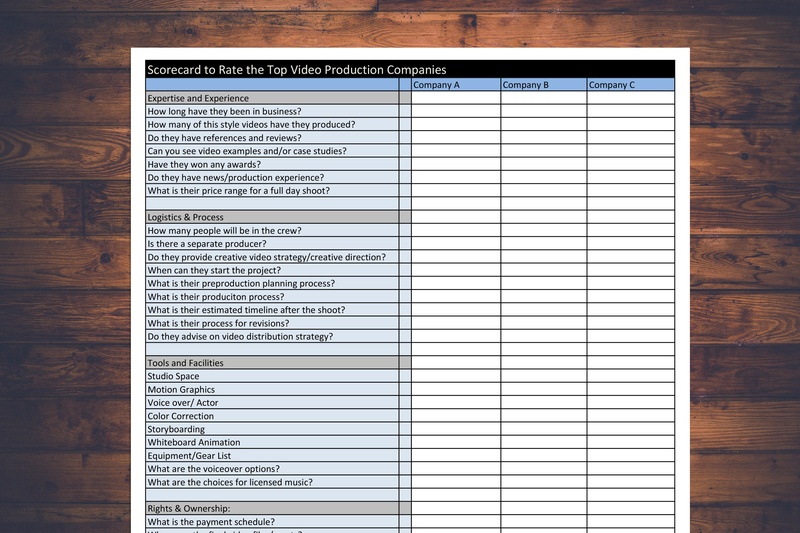 Download our free, editable video production scorecard (.xls) to help you ask the right questions to compare and and decide on your next video production company. 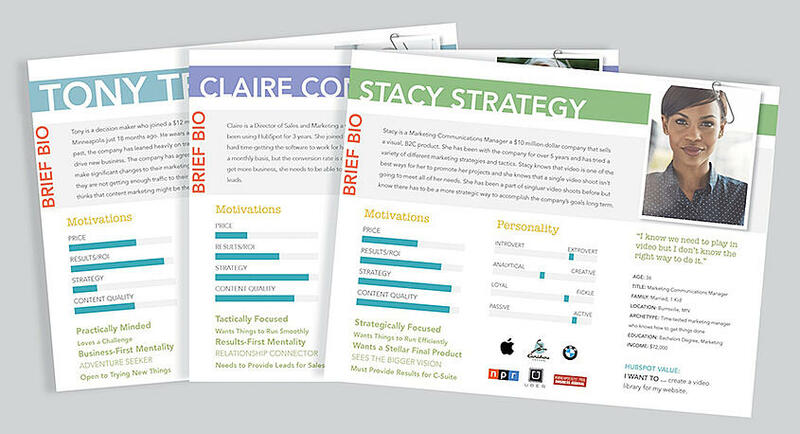 71% of companies who exceed their goals have documented personas. 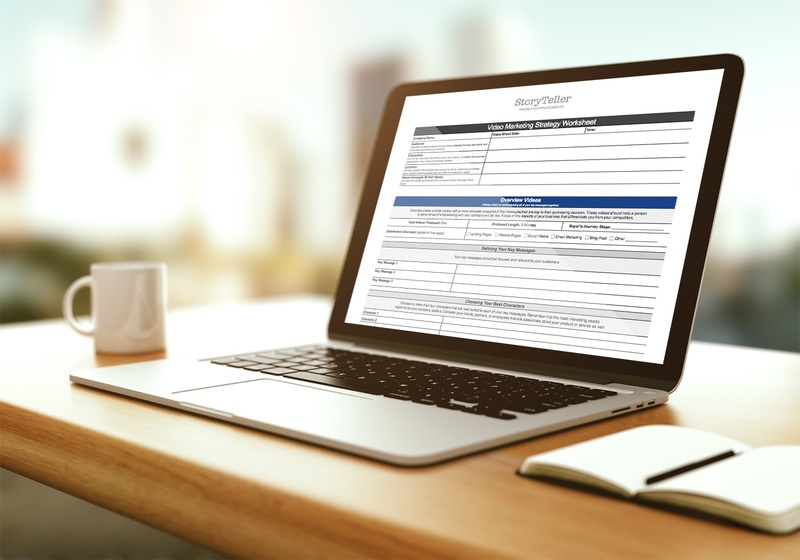 Download this template to document and organize your audience and start aligning your marketing content. Video marketing is taking over! 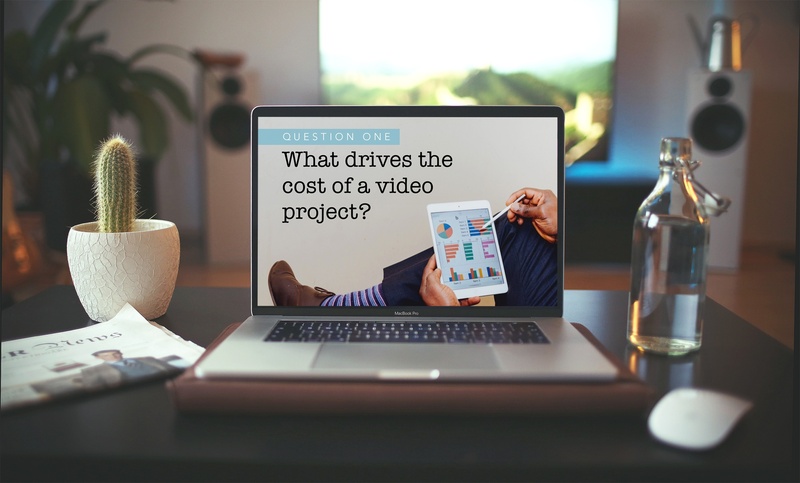 Here are answers to some of the most frequently asked questions we get to help you build a winning video marketing plan. 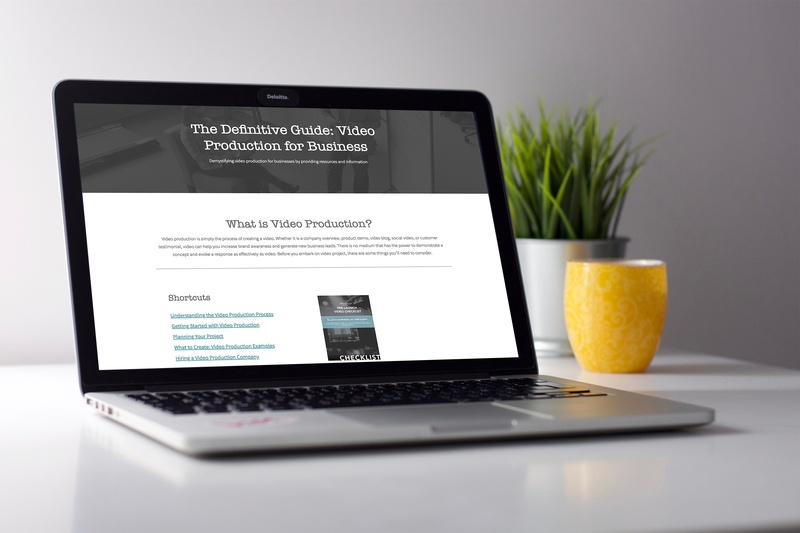 This easy-to-use video production planning template uses a common-sense approach that will help you stay on point and on budget. In this webinar recording, we'll teach you how to convert more leads by aligning content to your customers' pain points and motivations. 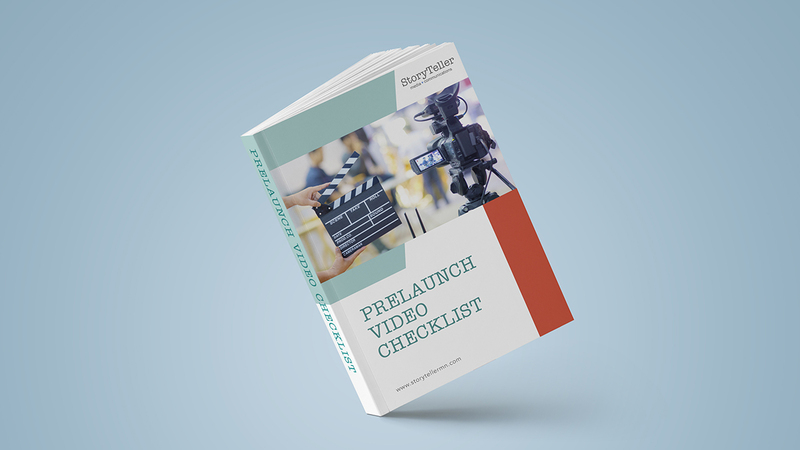 Get access to our easy to use Video Production Planning Template, Key Messages Workbook and learn what you need to launch a video plan that's on point and on budget. 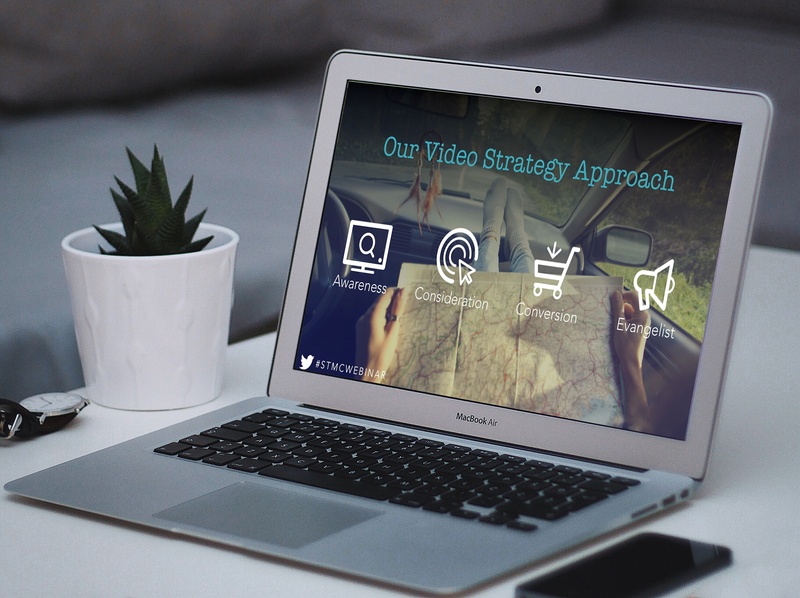 Learn how to match the buyer's journey to your selling process using the versatility of video marketing with our PDF lookbook. Blogging can help you engage with your audience and attract new visitors and leads to your website. 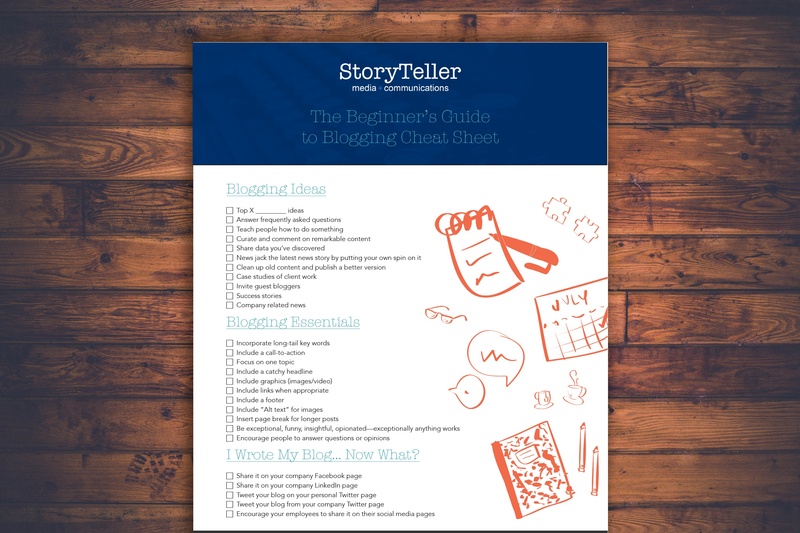 Learn the basics of blogging and start attracting new leads to your website today. 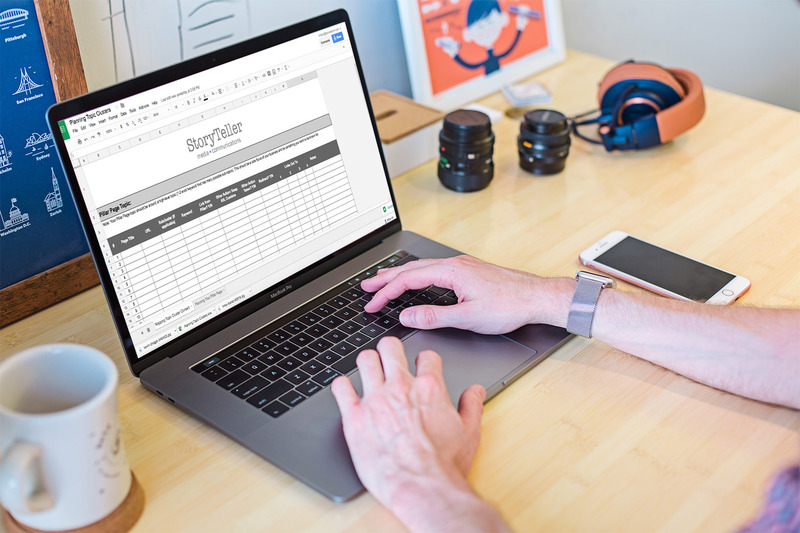 This Topic Planner Worksheet will help you audit and plan your content to align with targeted keywords and strategically rise to the top of SERPs. 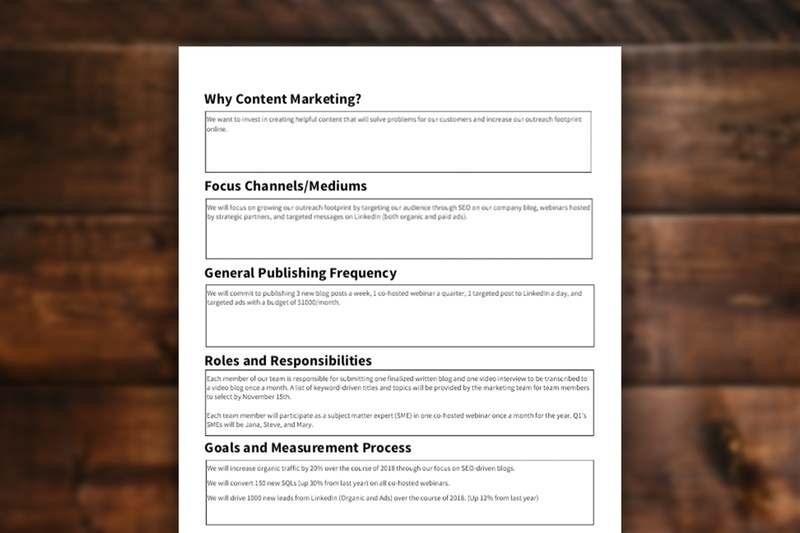 This quick, one-page editable PDF will help you focus on the most important details of your content marketing strategy, without getting lost in the weeds. 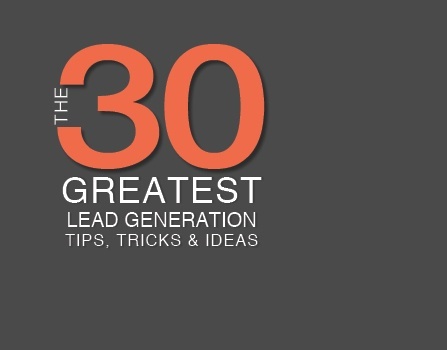 We've compiled the 30 greatest lead generation, tips, tricks and ideas in this guide, so you can maximize conversion rates and start reeling in leads on your website. This guide walks through all the various types of video and what purpose they serve for different situations. From social media videos to professional-grade commercials, this guide explains how and why your company could use video. Informative product videos created to supplement training for Uponor North America, a manufacturer of commercial plumbing and indoor climate products. Inbound marketing is a proven process but it takes strategy, planning and time. Watch this 30-minute recording to learn the common mistakes companies make. 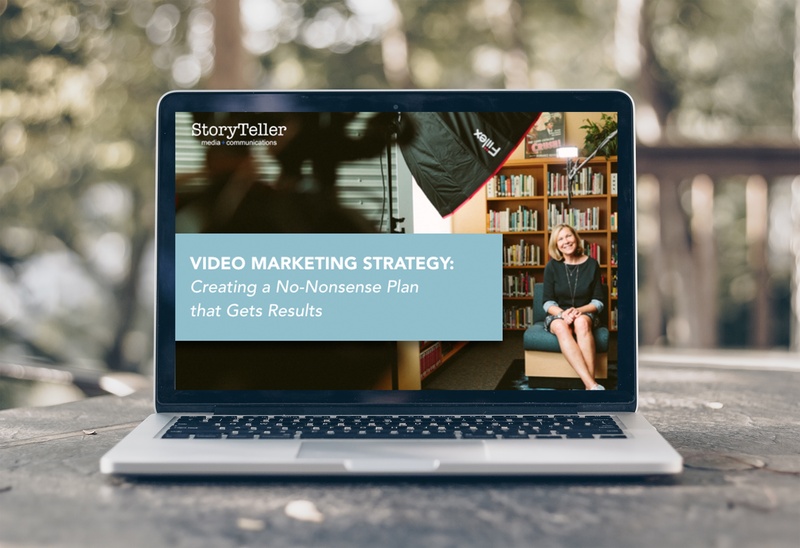 Learn how to recycle old video content, set a framework for scaling video content, and gain access to our video marketing planning kit. All video is not created equally. There are common mistakes that companies make that keep their videos from resonating with their audience. Program-specific showcase videos significantly increase online engagement with prospective students and boosts new student registrations. 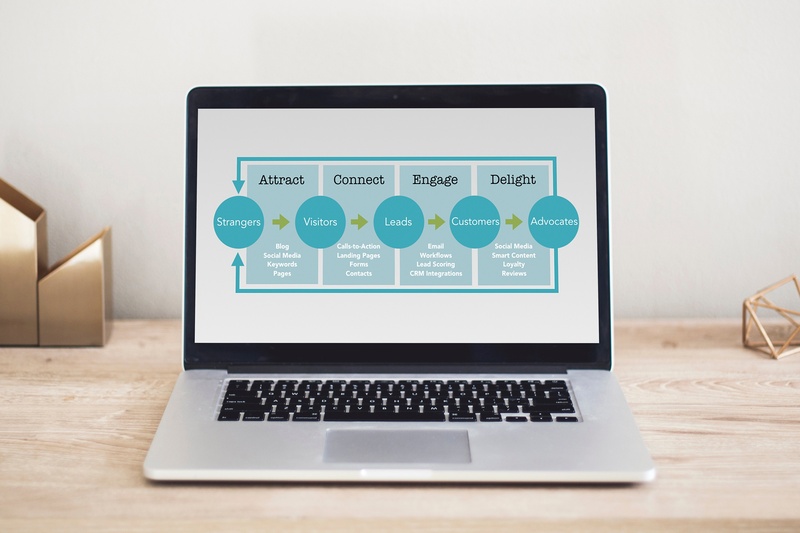 Learn how to create a video plan that will transform your marketing content and connect with customers at any point on their buying journey. 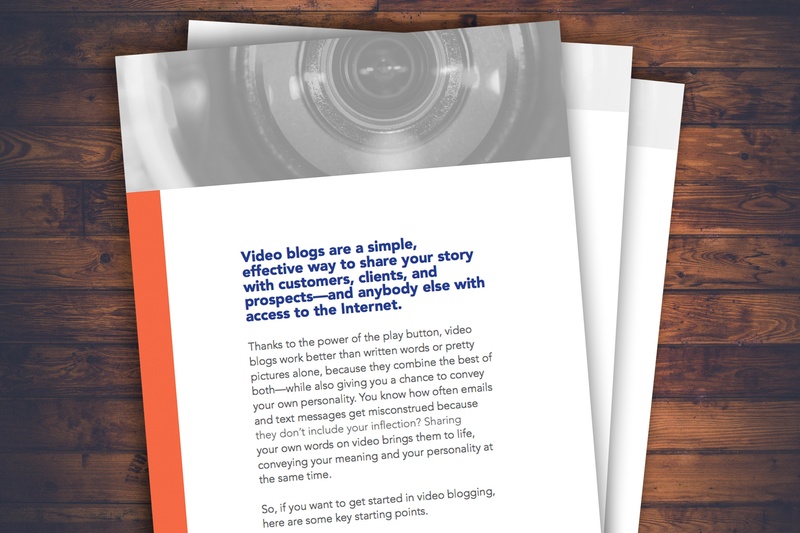 This 4-page cheat sheet provides the who, what, when, where and why of video blogging. Learn how video can increase engagement and convert more leads for your business! Isn't it time you told your story?